After four years of construction the Tokyo Sky Tree is only a few weeks away from opening its doors to the public on May 22, 2012. It is now the world’s tallest tower measuring in at an astonishing 2080ft or 634 meters tall and is the premier destination to enjoy breathtaking views of Tokyo. The design of the Tokyo Sky Tree was published back in 2006 while construction started in 2008. The tower was is set to replace Tokyo Tower as Greater Tokyo’s broad casting needs. Over the years several sky scrapers were built and now tower over the 333m tall Tokyo Tower. 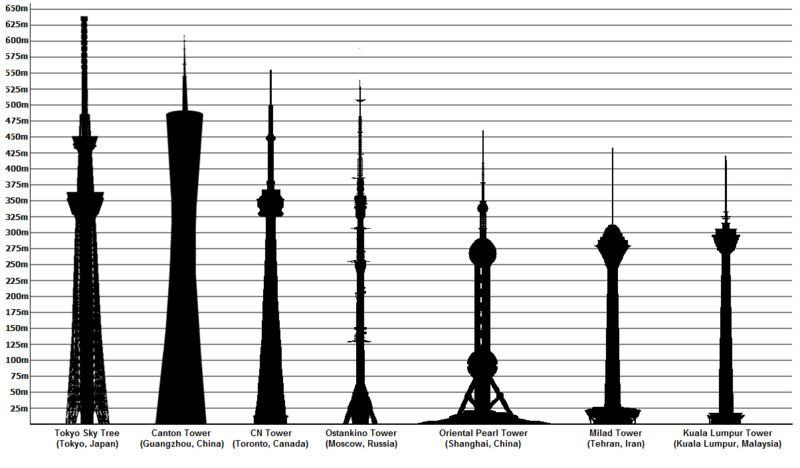 The original proposed height of the Tokyo Sky Tree was 2001ft (610m) but in a drive to build the world’s tallest tower and symbolize the region the tower was built on they increased the height to 2080ft (634m). The Tokyo area (where Tokyo Sky Tree is built) as well as much of Saitama Prefecture and Kanagawa prefecture were originally part of “Musashi” Province. In Japanese the height of the tower 634m or 6-3-4 can be read as mu-sa-shi. The Tokyo Sky Tree features two observation levels, the Tembo Deck at 1148ft and the Tembo Galleria at 1476ft. The Tembo Deck is host to a gourmet restaurant, café, observatories, and a shop while on the Tembo Galleria visitors can enjoy the world’s highest skywalk overseeing the Greater Tokyo Area. Although the doors open to the public on May 22, 2012 advance reservations on the official website are required until July 11, 2012. From July 11 onwards you will be able to purchase tickets at the tower itself. Prices range anywhere from 1000 yen to 2500 yen for adults and from 300 to 1000 yen for children. For a full list of prices please visit this page. 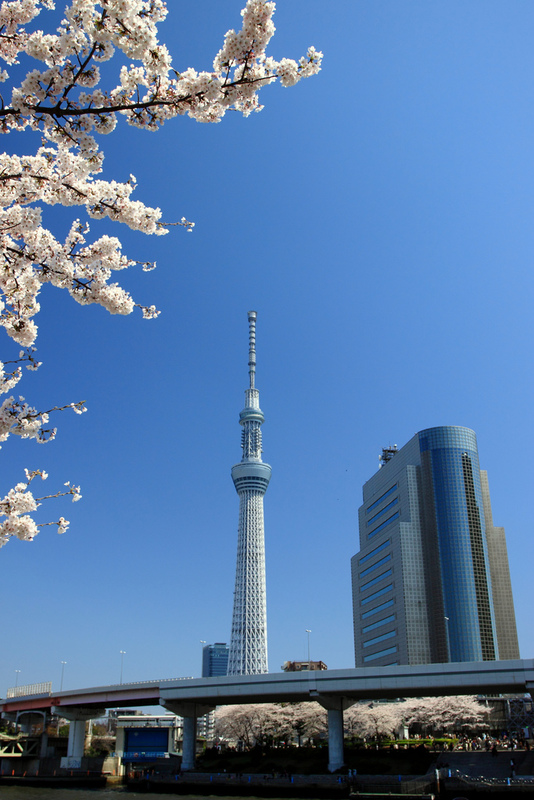 If your headed to Tokyo this summer, Tokyo Sky Tree should definitely be on your list and don’t forget to grab you mTrip Tokyo Travel Guide.